What Shackleton experienced that day was a ‘rogue wave’. 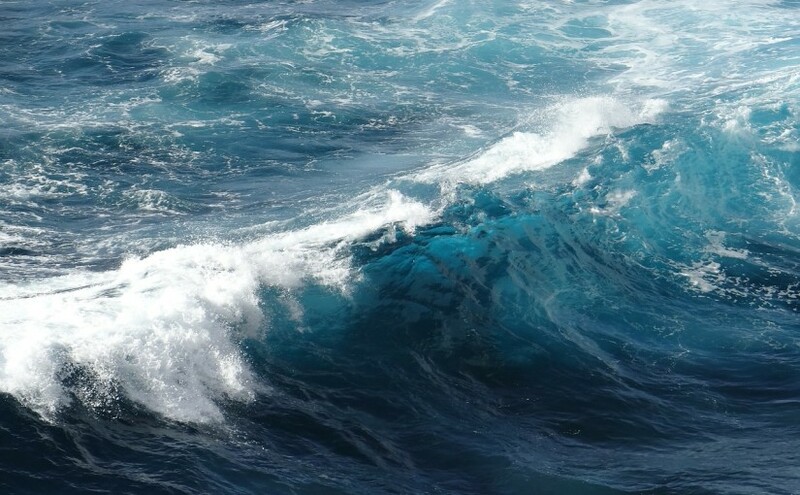 These spontaneous surface waves tend to occur out on the open seas; a rogue wave is always exceptionally large in comparison to the waves happening at the same time. This makes them not just dramatic – the rogue waves are so sudden and overwhelming, they can gravely endanger ships and ocean liners. “We felt our boat lifted and flung forward like a cork in breaking surf. We were in a seething chaos of tortured water; but somehow the boat lived through it, half full of water, sagging to the dead weight and shuddering under the blow,” wrote Shackleton. He got away, but many boating disasters have been attributed to rogue waves. Stealthy as they are, rogue waves don’t appear out of nowhere. A team of physicists at the Australian National University has just come forward with a mathematical theory that helps explain the causation of rogue waves and, in conjunction with real-life data from buoys and other devices, potentially can predict when a rogue wave will hit. According to lead author, Professor Nail Akhmediev, at any one time there are about 10 rogue waves scattered throughout the world’s oceans. The surface of the ocean is a chaotic place, and these waves naturally emerge when the circumstances are just right; the researchers have developed a special solution to the nonlinear Schrödinger equation, a theoretical physics equation which is normally used to describe the propagation of light in nonlinear optical fibers. The new theory could lead to the development of better detection devices. “A device on the mast of a ship analysing the surface of the sea could perhaps give a minute’s warning that a rogue wave is developing,” said Akhmediev in a media statement.